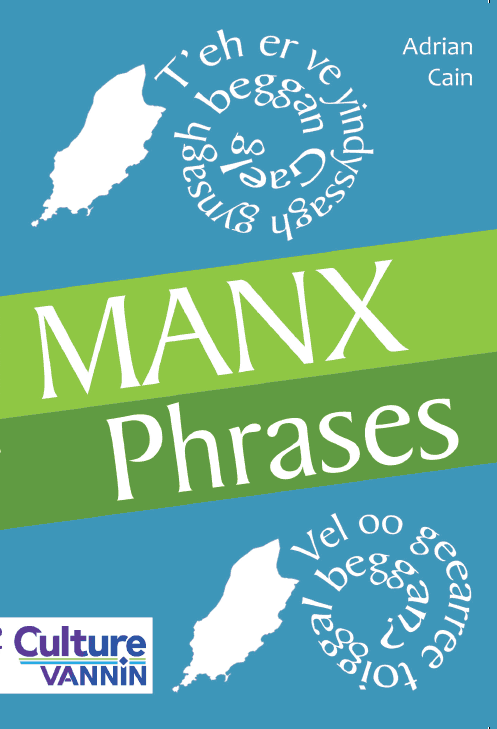 A wonderful collection of phrases in Manx clustered around appropriate topics of conversation, perfect for both new learners and confident speakers of the language. 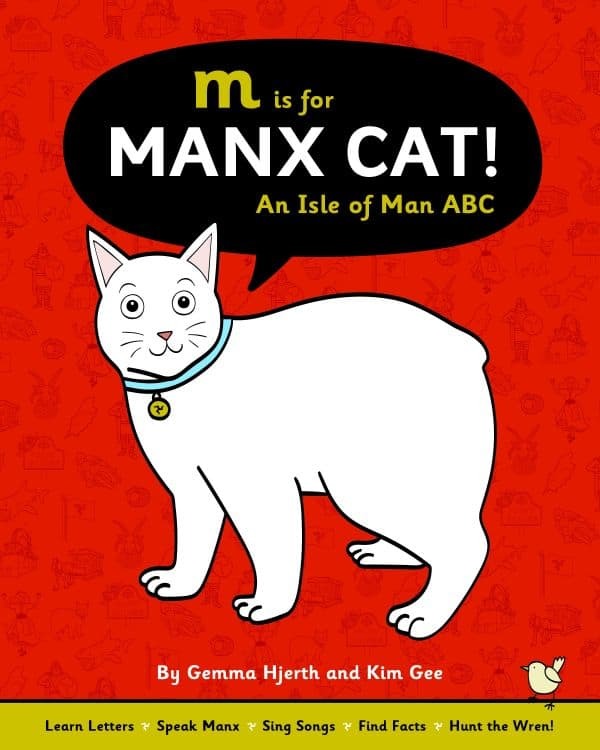 Manx Phrases has been written by Adrian Cain, Manx Language Development Officer for Culture Vannin and is a follow-up publication to the very successful and popular dictionary for new speakers of Manx: Manx Words. 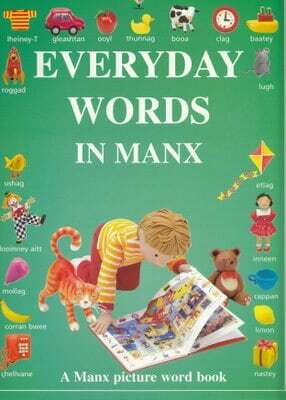 Manx Phrases is heavily influenced by Culture Vannin’s numerous adult classes; indeed, many of the topics covered and examples included have come from discussions with those who are working to improve their Manx. In this sense the book has been a collaborative process with new speakers. 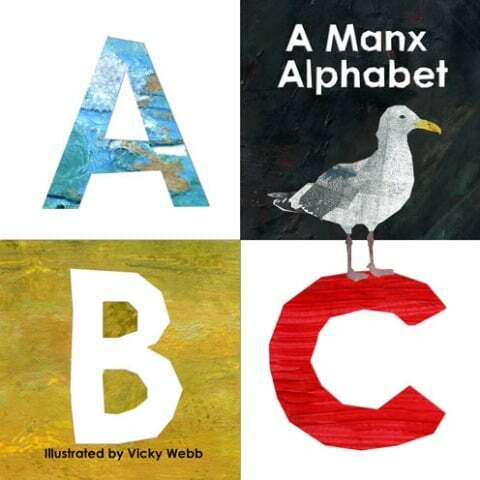 Topics included in this pocket-sized book range from holidays, work and school to living in the south and watching the races: areas that often come up in conversation. Each topic includes a series of questions and answers relating to that area enabling students to broaden their vocabulary and get used to asking and answering questions.